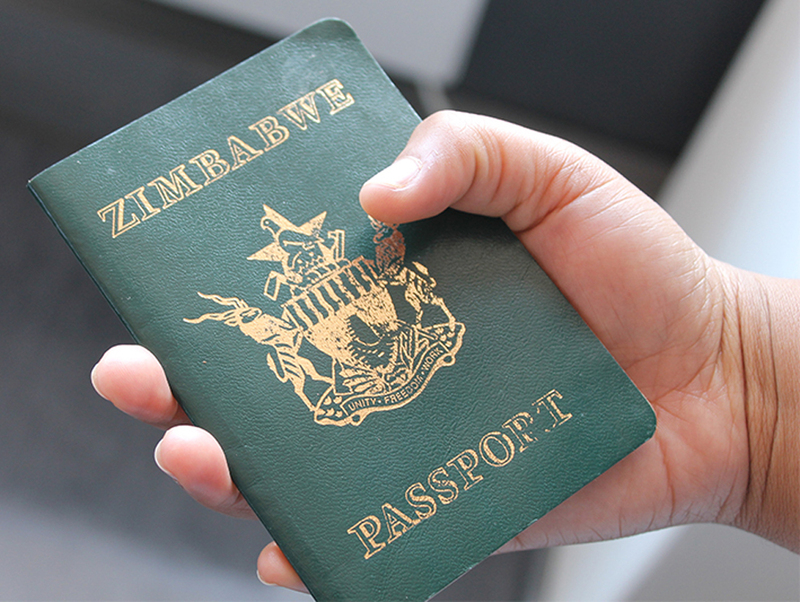 We regret to inform that there is no Vietnam embassy or Consulate opened in Zimbabwe at the present. Please check your neighboring countries to find the nearest Vietnam Embassy/Consulate to contact. The latest news about the Embassy or Consulate of Vietnam in Zimbabwe will be posted on our website as soon as we have any information about them. Principal Cities : Harare, Bulawayo, Chitungwiza, Mutare, Gweru, Epworth, Kwekwe, Kadoma, Masvingo, Marondera.